Be one of the first to read our monthly newsletters and receive our updates, just subscribe here. Summer is just around the corner and Sepsis Alliance is happy to share its June newsletter. This monthly newsletter gives you a small taste of what is happening at Sepsis Alliance. Keep reading to learn about our upcoming webinars, events, and more. 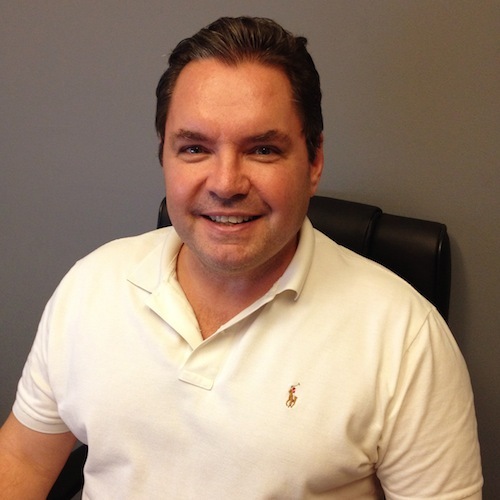 Scott Alling, a long-time Sepsis Alliance Board Member, passed away in May. Scott was a cherished member of the Sepsis Alliance family, who helped launch the first ever Sepsis Heroes gala. Always with a smile on his face, Scott supported our events, hosted countless dinners, and most importantly gave us the invaluable gift of his time. In honor of Scott’s dedication to Sepsis Alliance, we have created the Scott Alling Entertainer Award, which will be presented each year to the special guest who performs at the Sepsis Heroes Gala. This year, the award will be given to Broadway star Matt Friedman. Scott will live on in our memories. To read more about Scott click here. Join Rommie L. Duckworth, a career fire captain, emergency responder, and award-winning educator with 30 years of first responder experience, for an in-depth discussion on new sepsis criteria and its field application. 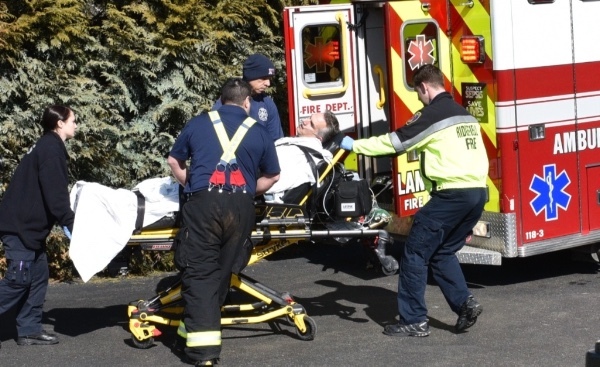 This webinar will include real-world, practical methods for EMS identification, assessment, and field treatment of life-threatening sepsis and will look at the current state of sepsis critical care, as well as what can be anticipated in the coming months and years. 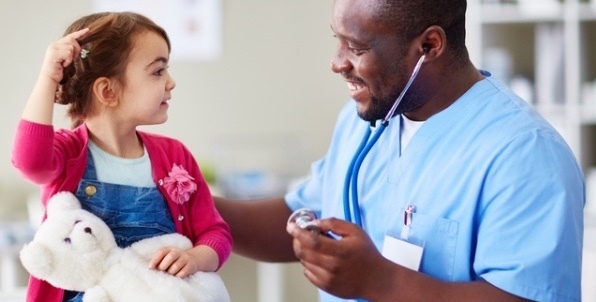 If you are a sepsis coordinator, pediatric nurse, or nursing student dedicated to improving outcomes among sepsis patients, make sure to apply before June 15th! To apply, please visit Sepsis.org/erin. 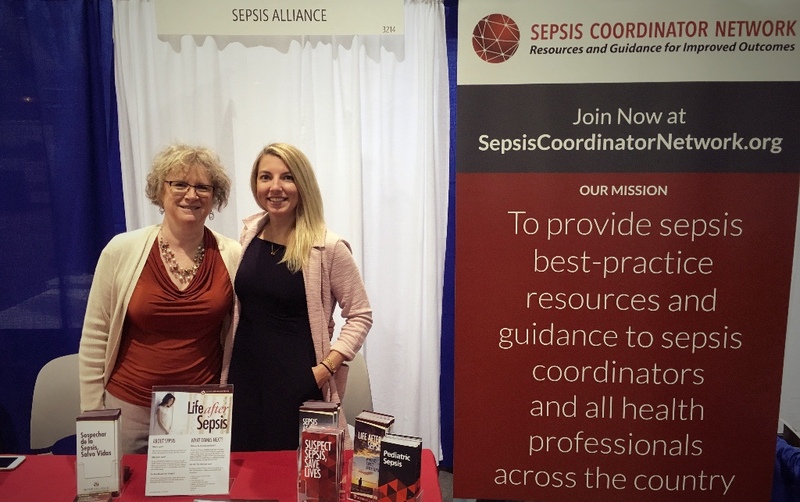 On May 22nd, Sepsis Alliance successfully launched the Sepsis Coordinator Network (SCN), a first of its kind online network that provides healthcare professionals with evidence-based best-practice resources and guidance to improve outcomes for patients with sepsis. Since its launch, SCN’s membership has grown to over 440 healthcare professionals from 401 hospitals, covering more than 144,000 hospital beds. To learn more and register, please visit www.SepsisCoordinatorNetwork.org. Mark September 13, 2018 on your calendar! 2018 Sepsis Heroes details and ticket sales to be announced soon! 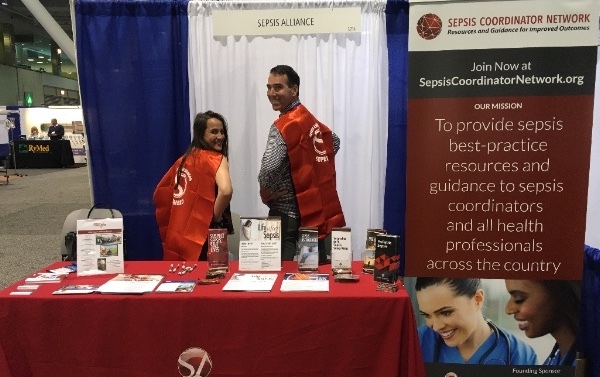 Sepsis Alliance participated in the NTI Critical Care Exposition in Boston from May 22nd to 24th. 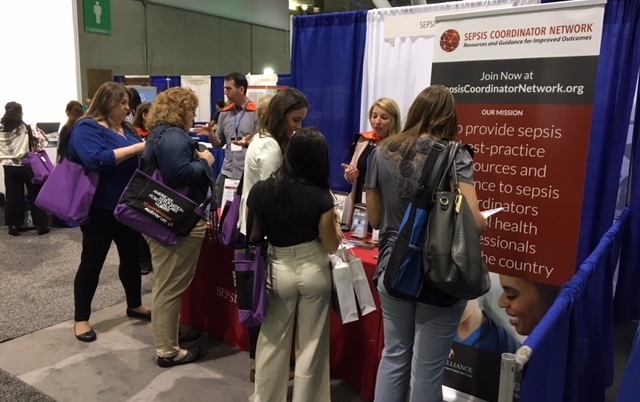 This is the fifth year that representatives from SA and volunteers had the opportunity to speak with hundreds of critical care nurses, answering questions and sharing information about Sepsis Alliance and the new Sepsis Coordinator Network. 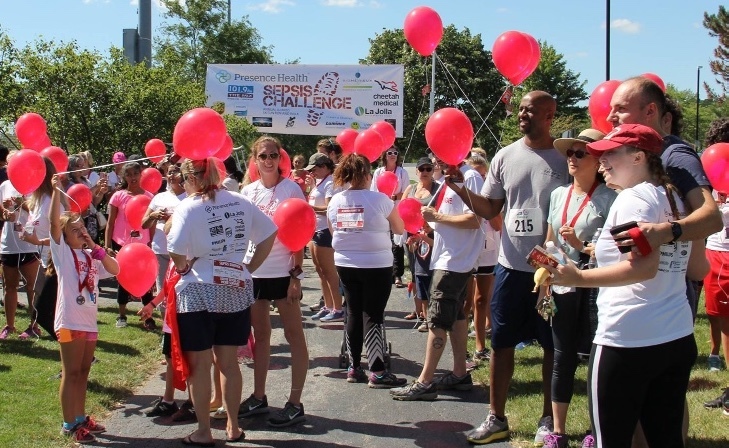 This annual event is a great way to help nurses learn about the valuable resources available on the site and to take educational material samples back to their facilities. Copyright © *|2018|* *|Sepsis Alliance|*, All rights reserved.